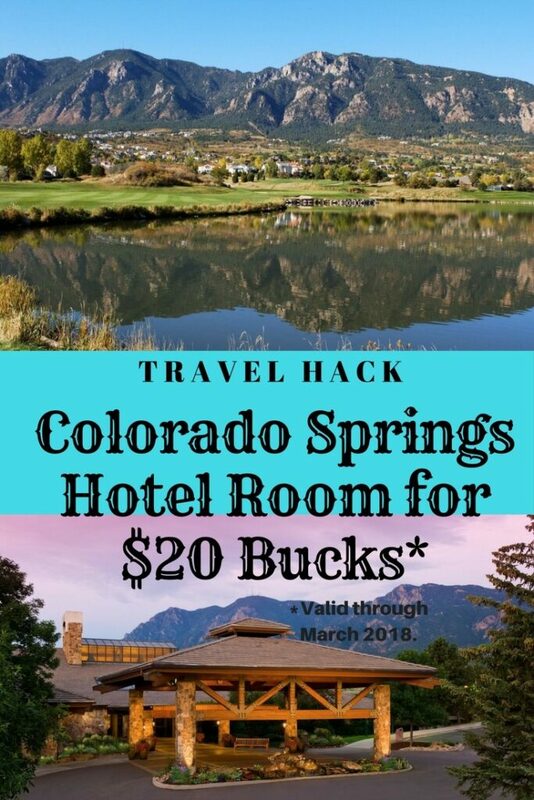 To celebrate Cheyenne Mountain Resort joining the prestigious Dolce Hotel Brand, this Colorado Springs Hotel is offering hotel rooms for $20 room nights. From family gatherings surrounded by scenic vistas to grand adventures throughout the Pikes Peak Region, the Cheyenne Mountain Resort, Colorado Springs is the perfect destination for your next family vacation, girlfriend getaway, or couples escape. Need a reason to visit Colorado Springs? How about this travel hack? $20 room nights! 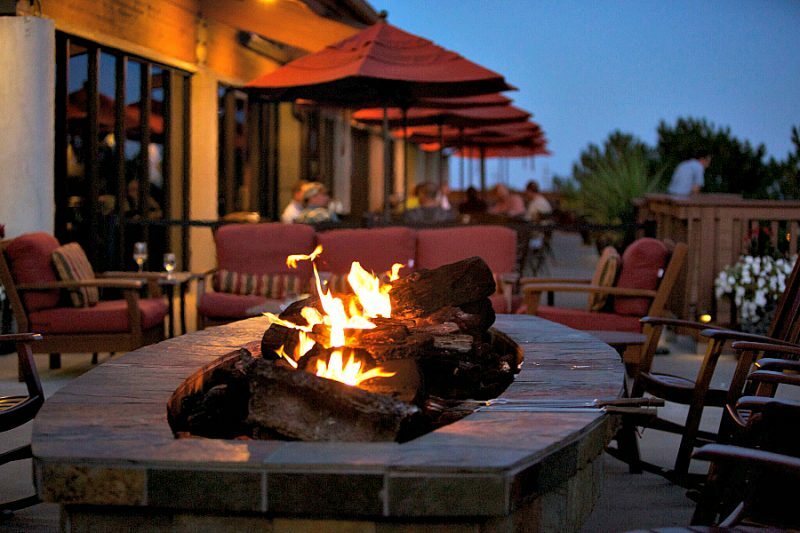 Photo credit: Cheyenne Mountain Resort. 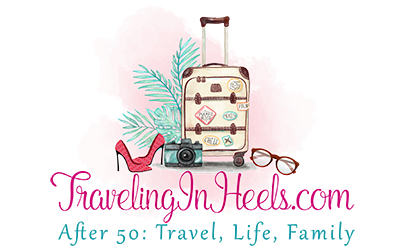 Searching for the perfect reason to visit Colorado Springs, how about this travel hack? 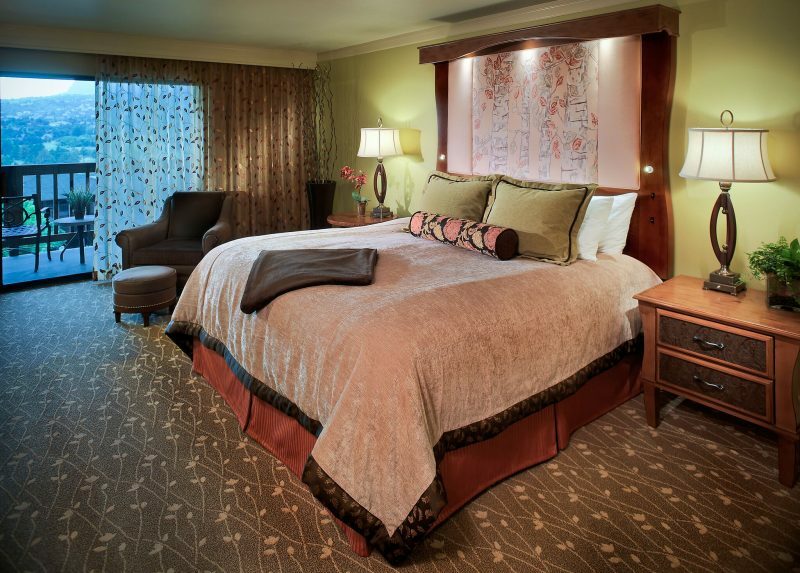 Cheyenne Mountain Resort celebrates its perfect pairing with Dolce Hotel Brand by offering $20 room nights! Dolce Hotels and Resorts, a leader in group and meetings lodging and part of hospitality giant Wyndham Hotel Group, welcomes Cheyenne Mountain Resort to its portfolio of distinguished hotels. 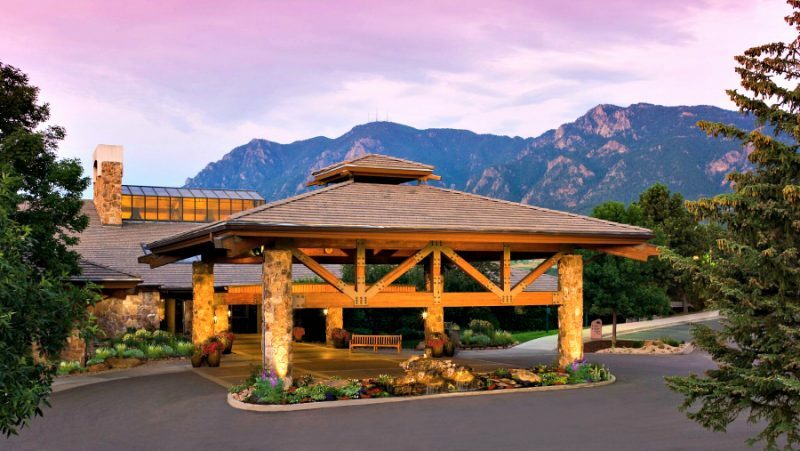 The 316-room, AAA Four-Diamond, and IACC-certified resort joined the trailblazing brand recently (September 2016) as Cheyenne Mountain, Colorado Springs, A Dolce Resort. 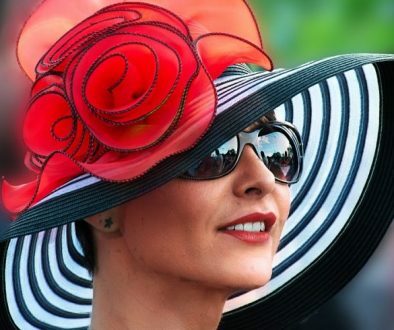 In the shadows of Colorado’s Rocky Mountains lies Cheyenne Mountain, Colorado Springs, A Dolce Resort, the city’s premier four-season escape. Choose from 316 guest rooms and suites featuring comfortable Rocky Mountain-inspired décor, arranged in eight residential lodges across the property. Kick back and experience the great outdoors with a stay at this Colorado Springs. Hotel. Photo Credit: Cheyenne Mountain, Colorado Springs, A Dolce Resort. Check in and discover plenty of things to do on the resort grounds. 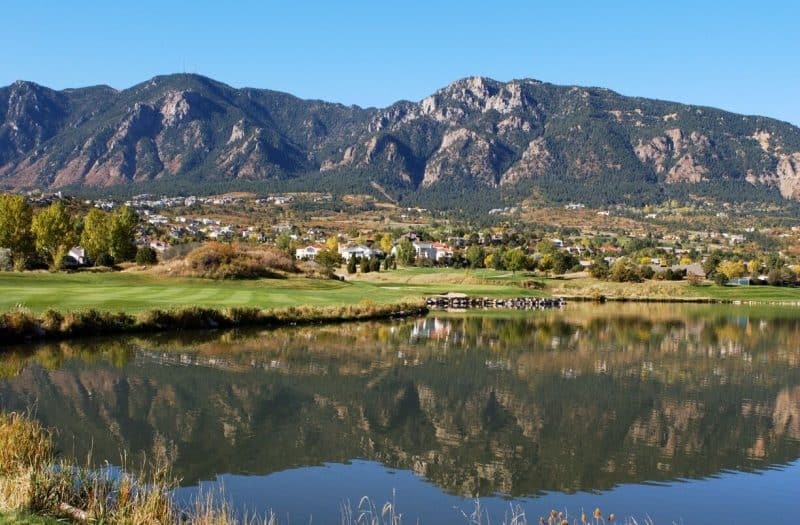 Test your golf swing in Colorado on the 18-hole championship Pete Dye-designed golf course. Relax and rejuvenate at the onsite spa and wellness retreat. Take a dip in one of its five swimming pools. 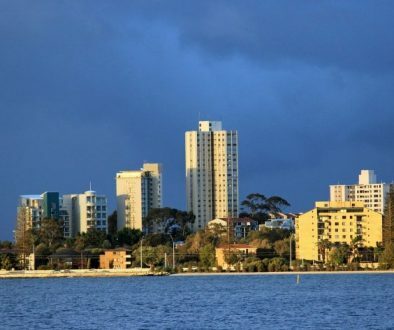 Other activities include tennis courts, a health and fitness center, aquatics center and a 35-acre recreation lake. 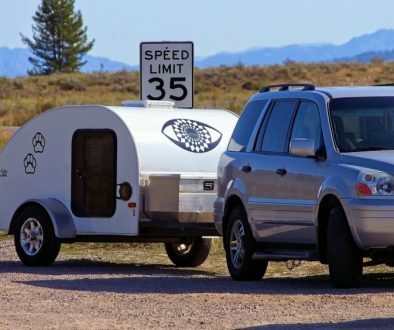 And you can always set out on your family vacation to explore the surrounding Colorado Springs and Pikes Peak region.